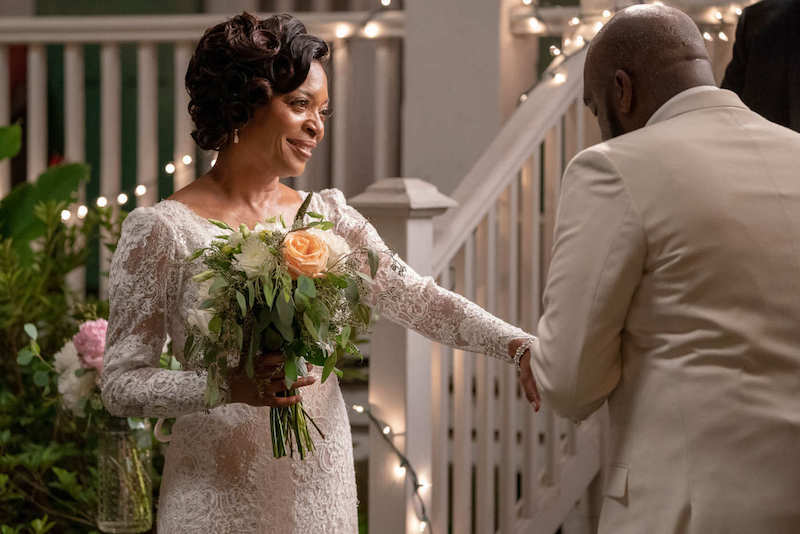 Wednesday night’s season three finale of Queen Sugar seemed to wrap things up pretty neatly for the Bordelon family, but there’s even more to expect next season…so get ready. 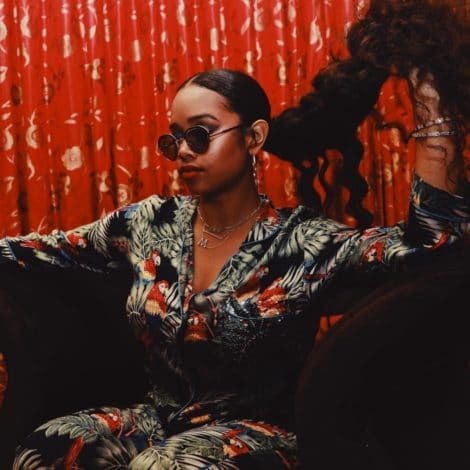 The episode titled “From on the Pulse of Morning,” aptly named after a Maya Angelou poem, saw Micah find his voice as an activist, Ralph Angel and Darla reach a resolution and Nova almost ready to debut her book. Charley somehow one-upped Landry Enterprises, and Aunt Vi and Hollywood tied the knot in an intimate and beautiful ceremony. ESSENCE was lucky enough to visit the set, nestled just outside of New Orleans, where the cast and crew shot the season finale. We watched as Aunt Vi and Hollywood’s wedding came together, and how it represented a new beginning for everyone in the Bordelon family. Writer-producer Anthony Sparks told ESSENCE that an alternate title for the episode could have been “the life force of a new beginning,” since season four will see a whole new chapter for everyone on the show — but one character to watch in season four is Micah. Charley’s son has come into his own since the show began and viewers have watched throughout season three as Micah transformed into an activist in their small Louisiana town. After suffering abuse at the hands of Officer Orson, Micah’s decision to address the crowd at the rally against plans to build a prison in St. Josephine, solidifies his place as a budding leader in the community. Queen Sugar has always had the ability to perfectly reflect life for Black families in the south and Micah’s journey to becoming an activist isn’t the only example. Aunt Vi is a reflection of many Black women who find their happiness later in life, proving that age doesn’t mean anything when it come to achieving your dreams. Toni Morrison didn’t publish her first book, The Bluest Eye, until she was 40. Phylicia Rashad landed the iconic role of Clair Huxtable at age 36. And Queen Sugar‘s own creator Ava DuVernay didn’t pick up a camera until age 32. In season three, Aunt Vi launched a successful business and married an incredible man — a story we see regularly in real life but rarely, for Black women, onscreen. And surely, as the show gears up for a fourth season, we’ll continue to see the Aunt Vi’s and Micah’s we know in real life reflected in a way only Queen Sugar can — with honesty and love.